Now you can turn your daily commute into a renewing time with God. Whether you spend several hours a day in traffic or only a few minutes, My Time with God for Daily Drives: Vol. 1 provides relief from life's traffic jams and detours. Each daily devotional is four minutes or less and steers your heart to God with Scripture, devotional thoughts, and inspirational closings to help you apply Scripture to daily living. 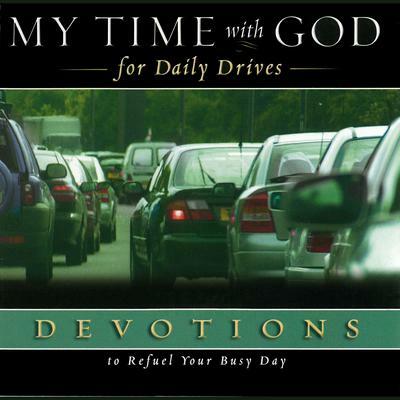 Beautifully set to music, this devotional is the perfect way to begin or end your daily commute.